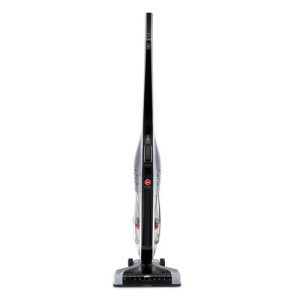 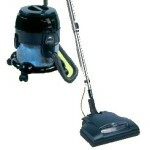 The Hoover WindTunnel UH70120 is a budget-friendly bagless model. 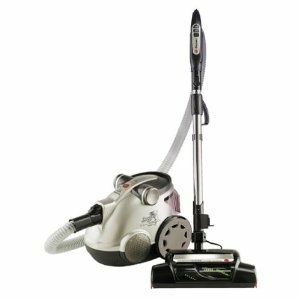 In this review we offer our choices of the best bagless vacuum cleaner from many that are available on the market. 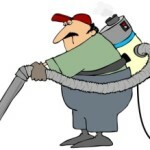 Many of you who clean your own homes day in and day out find that using bagged vacuum cleaners can be a costly and time consuming experience. 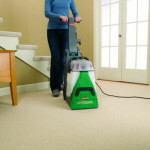 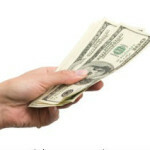 While bagless vacuums offer more convenience and save you money, they don’t always perform as you would like them too. 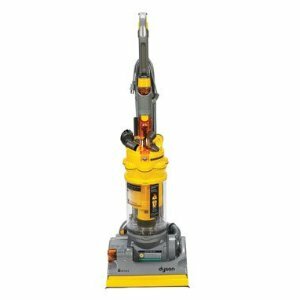 So for those of you who need a great performing vac and like the convenience of the bagless vacuums, here is a review of some of the best rated bagless models so you can ensure that you aren’t trading in your bag for poor performance. 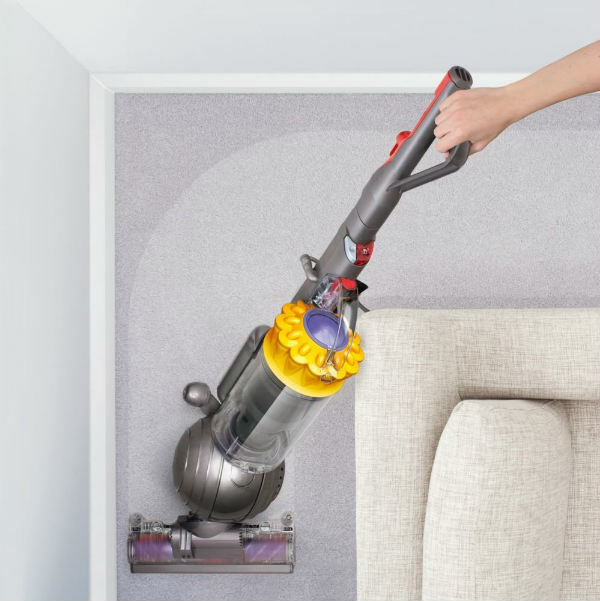 The Dyson DC25 got high ratings both from actual users and in professional reviews. 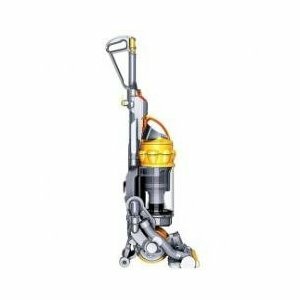 While many users did state that this is expensive, most felt that it was worth it especially since it came with such a long warranty for both parts and labor. 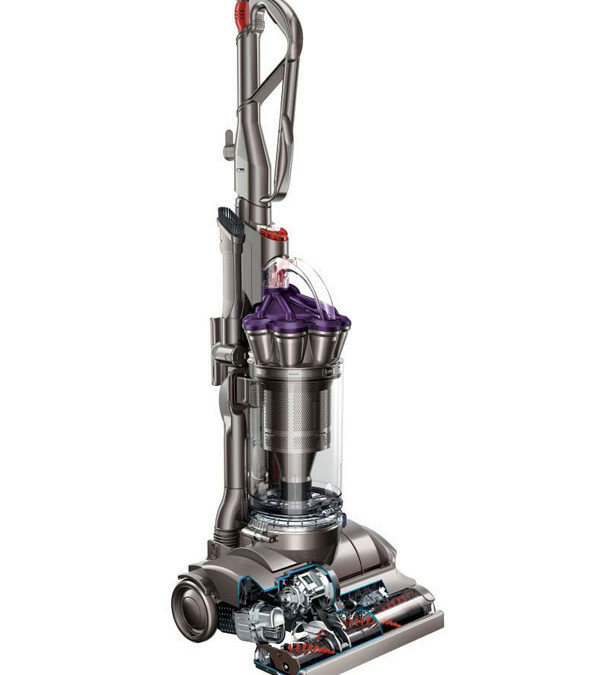 There is little doubt that the Dyson DC 25 deserves it standing as one of the best bagless vacuum cleaner models available. 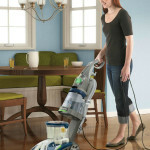 Surprisingly, two budget vacs made the cut for candidates for the best bagless models on today’s market. 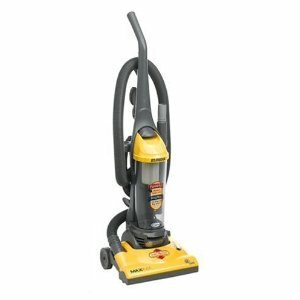 Although the Hoover WindTunnel T Series UH70120 is rated as a budget model most users proclaim that it’s a real work horse and holds up extremely well to constant use. 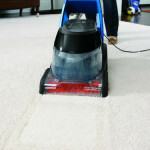 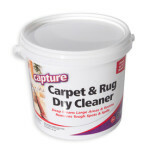 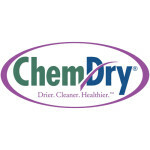 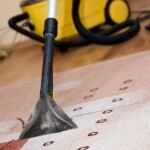 Most users also felt that it did an excellent job of cleaning animal hair, particularly from carpets and upholstery. 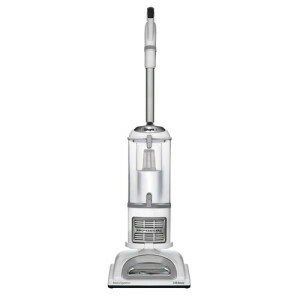 Overall, this vacuum cleaner rates 4 out of 5 stars. 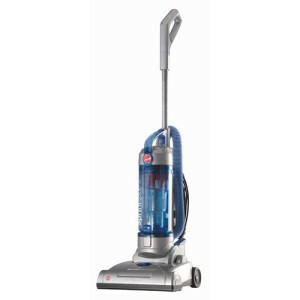 Conclusion: The Hoover WindTunnel T Series UH70120 is one of the best bagless vacuum cleaners you can buy on a budget. 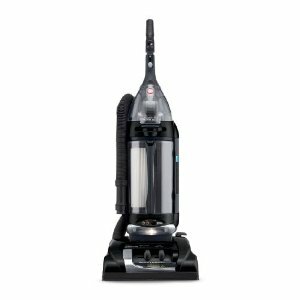 A review of three top-rated Hoover WindTunnel Bagless Vacuum Cleaners, including the S3765-040 Canister, the Pet Rewind UH70120, and the UH60010. 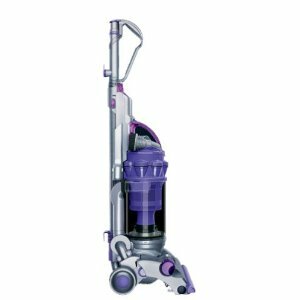 A review of the Dyson DC28 vacuum cleaner, a popular bagless upright vacuum model for pet owners. 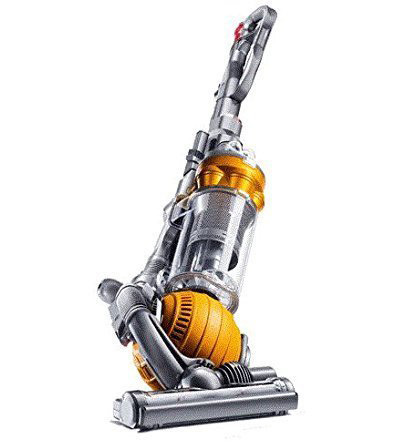 This Dyson DC25 vacuum review includes information on both types of Dyson DC25 models: the animal or pet-owners model and the standard vacuum cleaner. 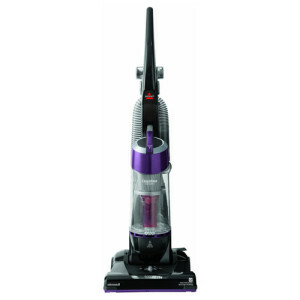 The Dyson DC15 Vacuum Cleaner is one of the most popular models among consumers. 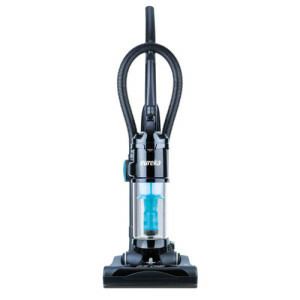 We look into the performance and features of this vacuum in our review. The Dyson DC14 vacuum cleaner has a reputation as being a great animal vacuum. 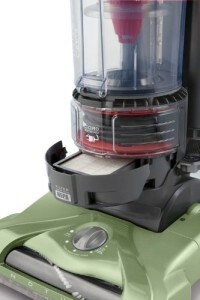 We look into the features and functions of this machine based on consumer reports.